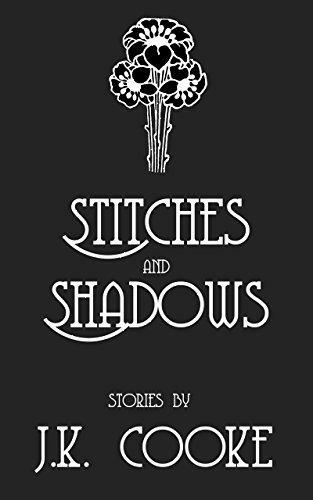 Stitches and Shadows is a collection of three stories of women struggling with life, love, and the powerlessness that comes with being a woman at the wrong times of history–along with hints of magic, ghosts, and maybe mermaids. 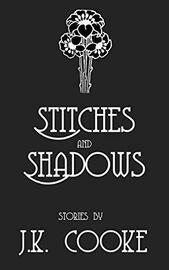 “Stitchery” -- a young seamstress takes crafty vengeance on those she thinks have wronged her. “What Lady Blythe Knew" -- a noblewoman finds the sins of her past come back to haunt her—literally—when she struggles to deal with her new daughter-in-law. “Mermaids Don’t Drown" -- a young woman struggles with the restrictions of both Victorian society—and reality.